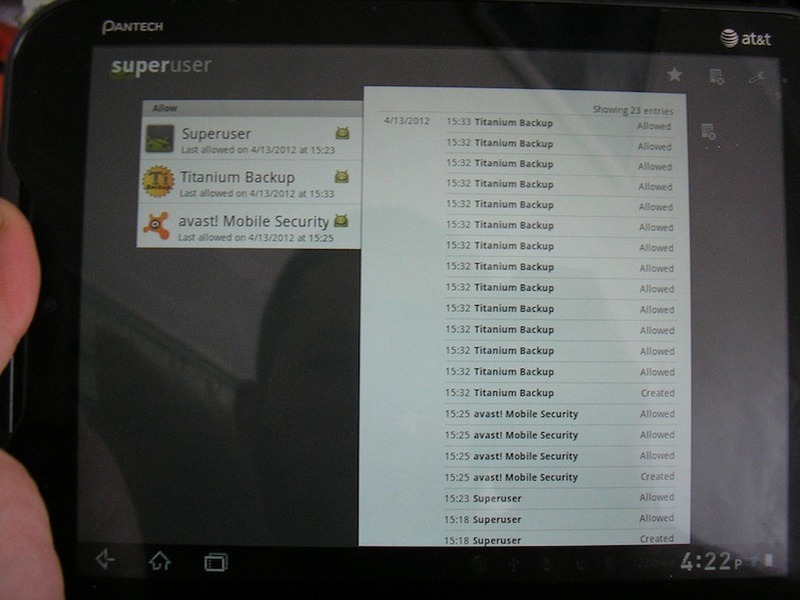 Earlier this week, the Pantech Burst was rooted by jcase, Attn1, and IOMonster. 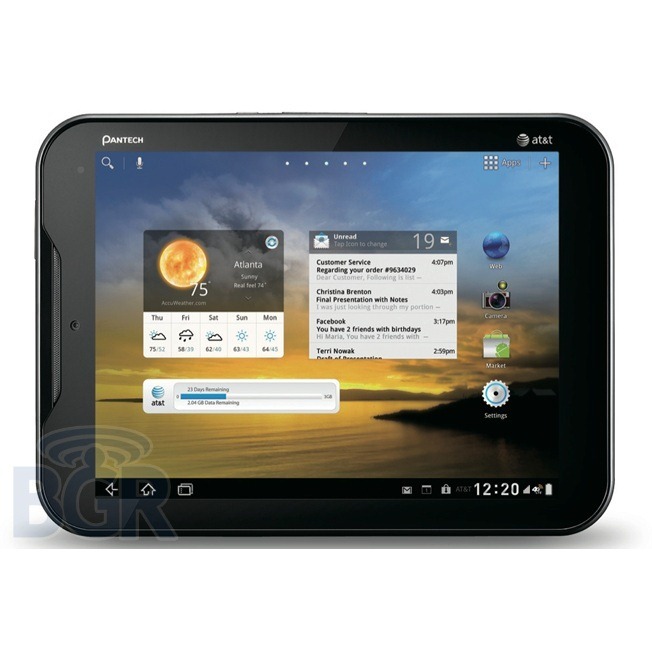 Now, using that same exploit, the Burst's tablet cousin, the Element, has also been rooted. After that, just install SU from the Play Store (or grab the flashable version from here and flash in CWM) and you're done. You now have a rooted tablet with ClockworkMod recovery! As always, if you hit any snags, hit this thread on RootzWiki. Good luck!